The “uBox” is the first working prototype by the UK-based company, Ten Fold Engineering. 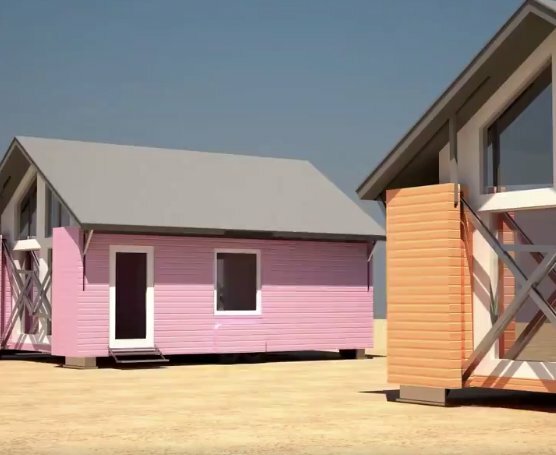 This portable house has about 700 square feet of living space. You can customize each home — all you need is an electric drill. Would you live in this house?